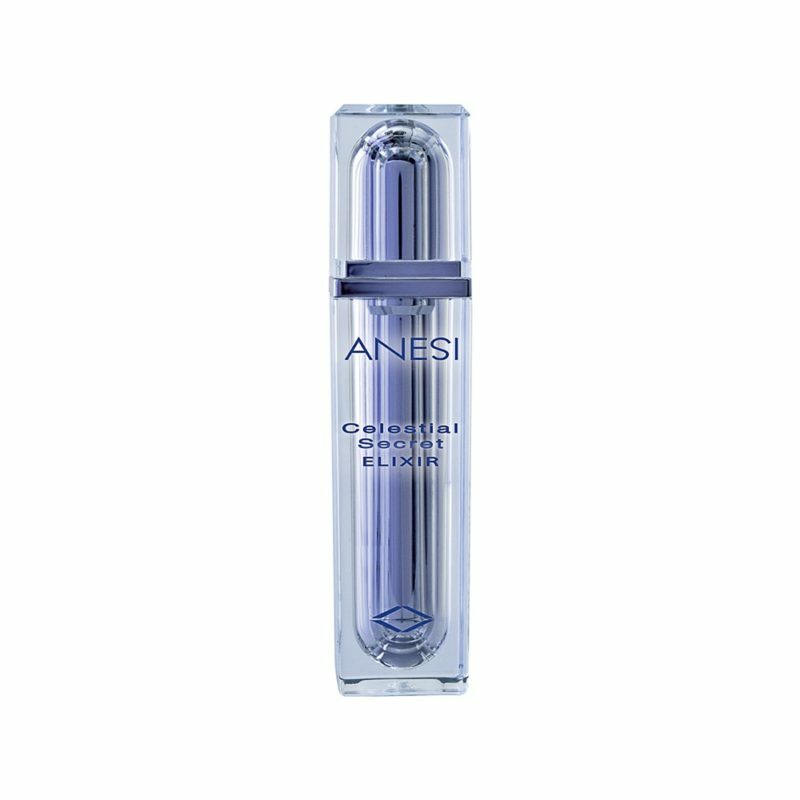 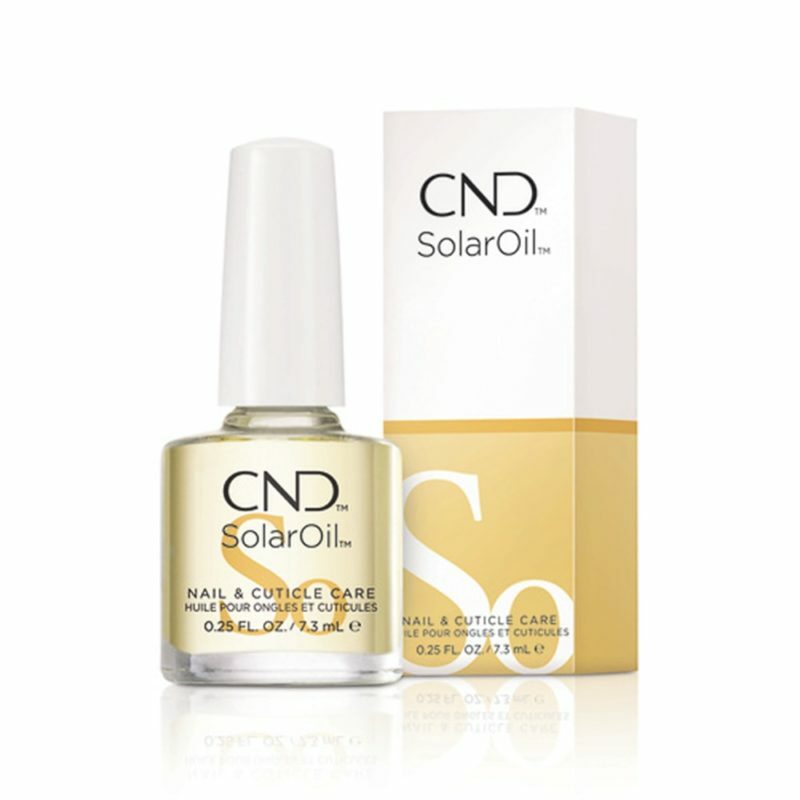 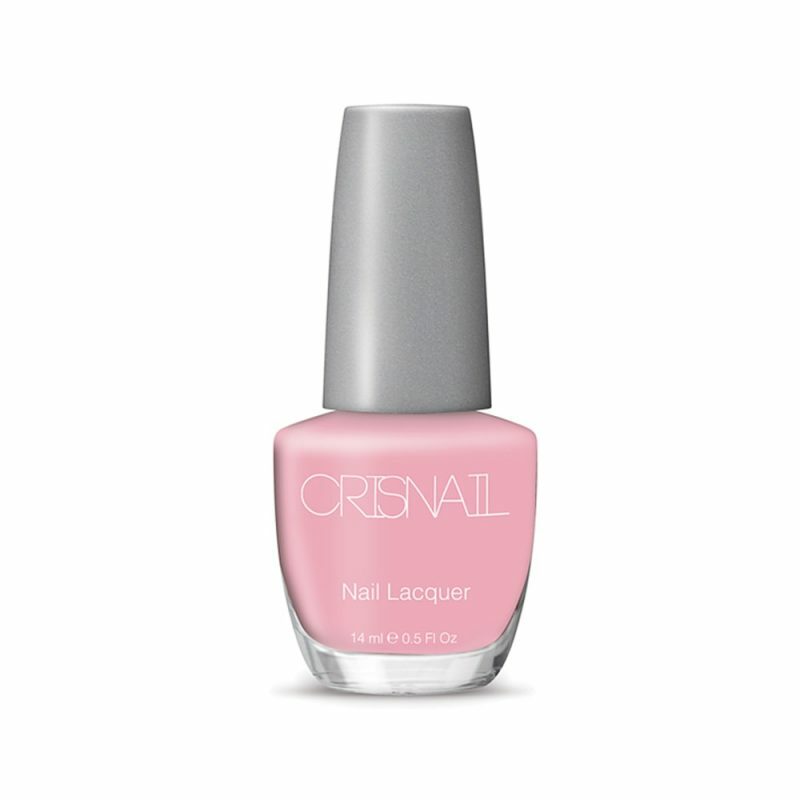 Advanced formulation, fast drying heavy pigmented nail lacquer for a perfect manicure. 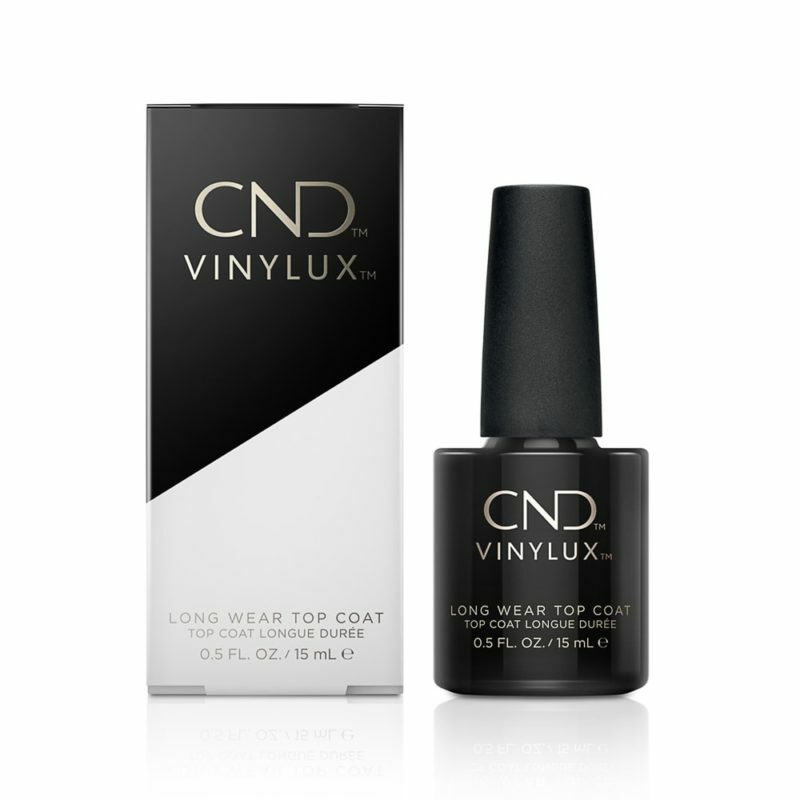 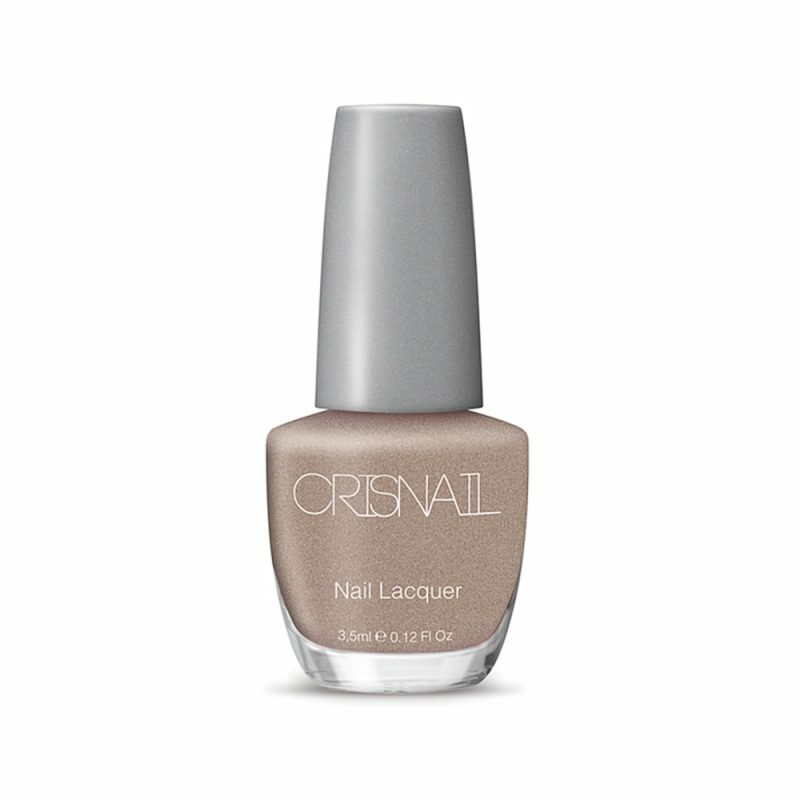 Prolonged wearability Nail Lacquer which offers up to 7 days chip resistant wear with a brilliant shine. FastDry technology ensures that CRISNAIL Colour Lacquer dries to the touch in 2 minutes.